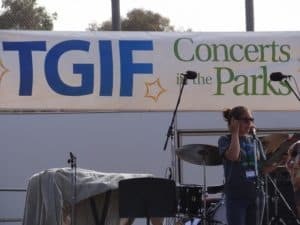 The 2nd concert in the TGIF Concerts in the Parks series is tonight at Stagecoach Community Park at 3420 Camino de los Coches off Rancho Santa Fe Road across the street from the shopping center where Henry’s is. Next Friday’s concert is at the same venue. Tonight’s concert features the well-known Southern California band, 80z All Stars (a tribute to 80s music). The park opens at 4 pm with the concert beginning around 6 pm. If you haven’t been to one of these concerts, you should know they are very popular with visitors and residents. So plan to arrive early for the best parking and seating. Bring your dinner and drinks and plan to enjoy some terrific 80s music in a sea of blankets and chairs, with plenty of kids, and great dancing (yourself or to watch). Be sure to bring some cash, too to buy your raffle tickets during the first half of the concert. There is an intermission around 7 when they raffle off a lot of really cool prizes with tickets being sold during the first hour. 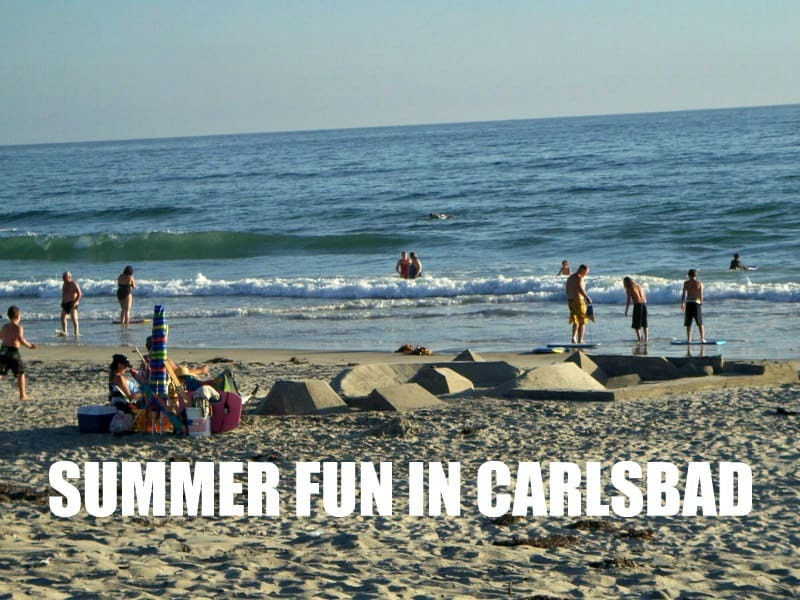 All funds that are raised support Carlsbad’s various arts programs through the City of Carlsbad’s Cultural Arts Office. The TGIF Concerts in the Parks series runs through Friday August 17. Remember to save your raffle tickets if you don’t win, as you will have another chance at the final concert.